Desert Rose Powder Blush by Real Purity is an all natural mineral blush with pure ingredients for a healthy glow. 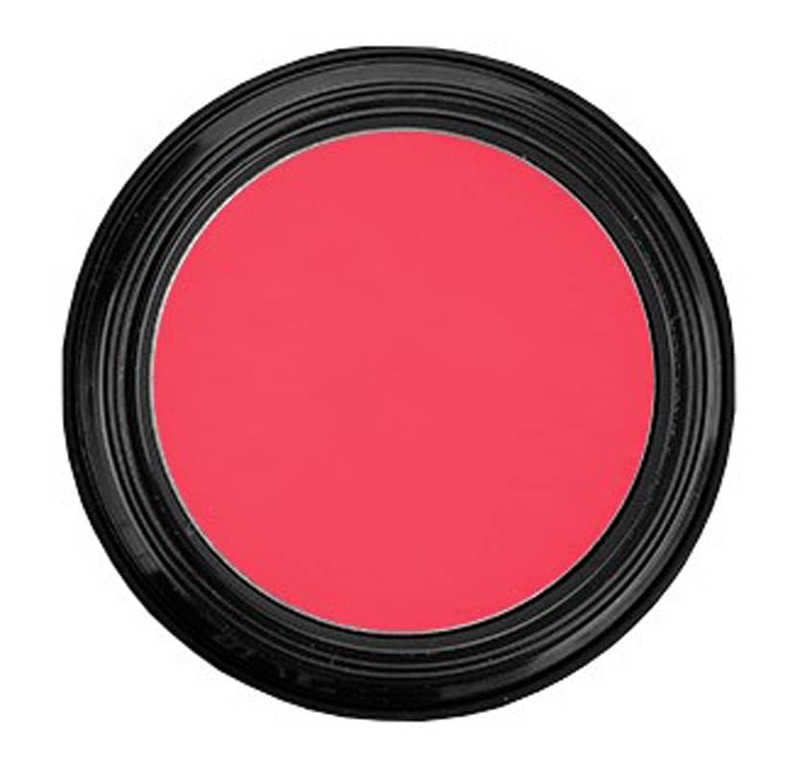 This blush is pure and gentle to the skin. 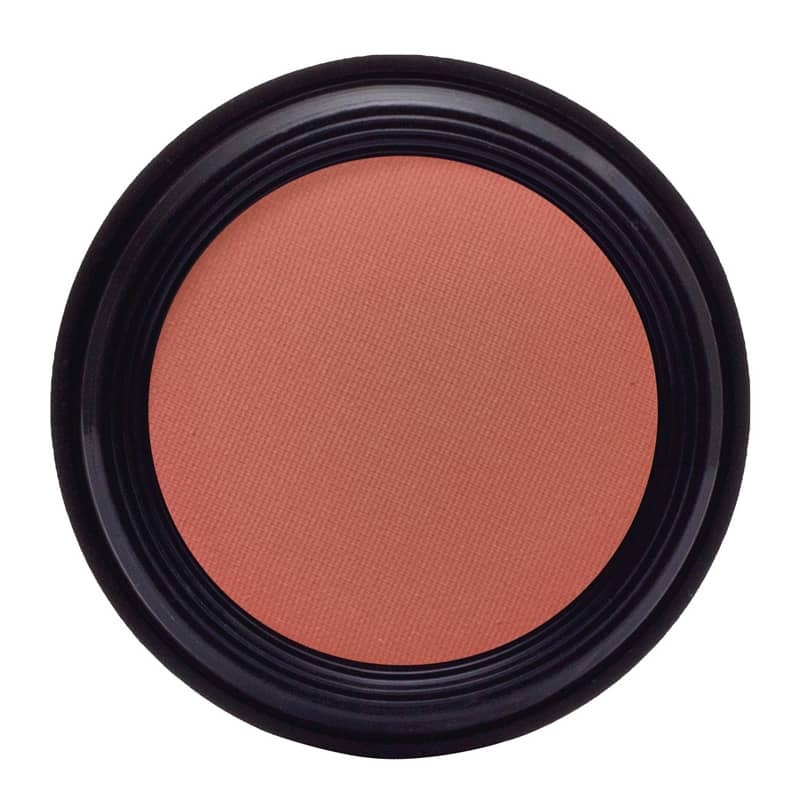 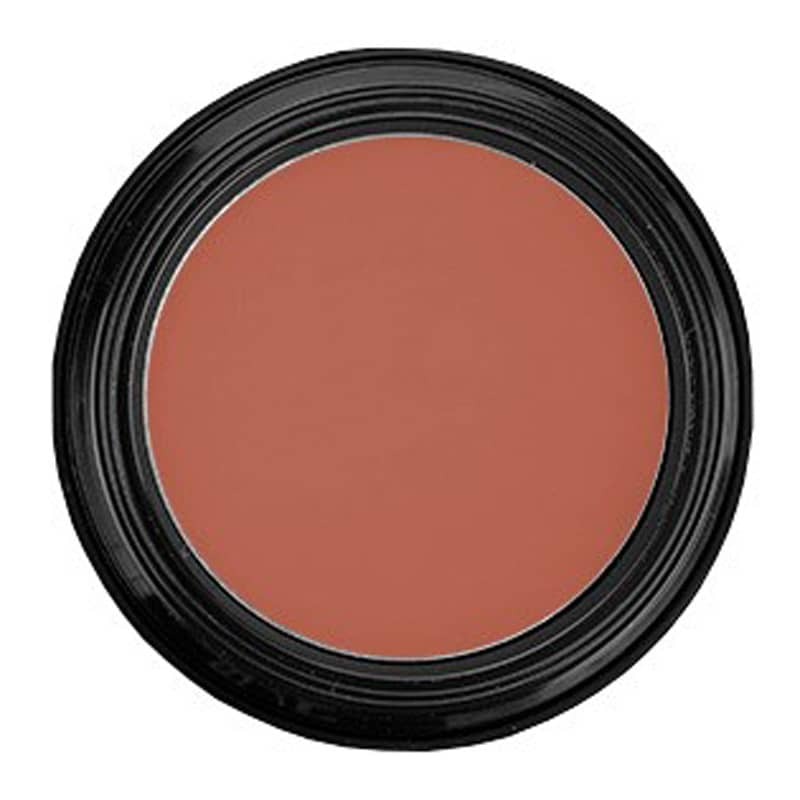 Real Purity has developed this powder blush using Mother Earths pigments to match or enhance any skin tone. 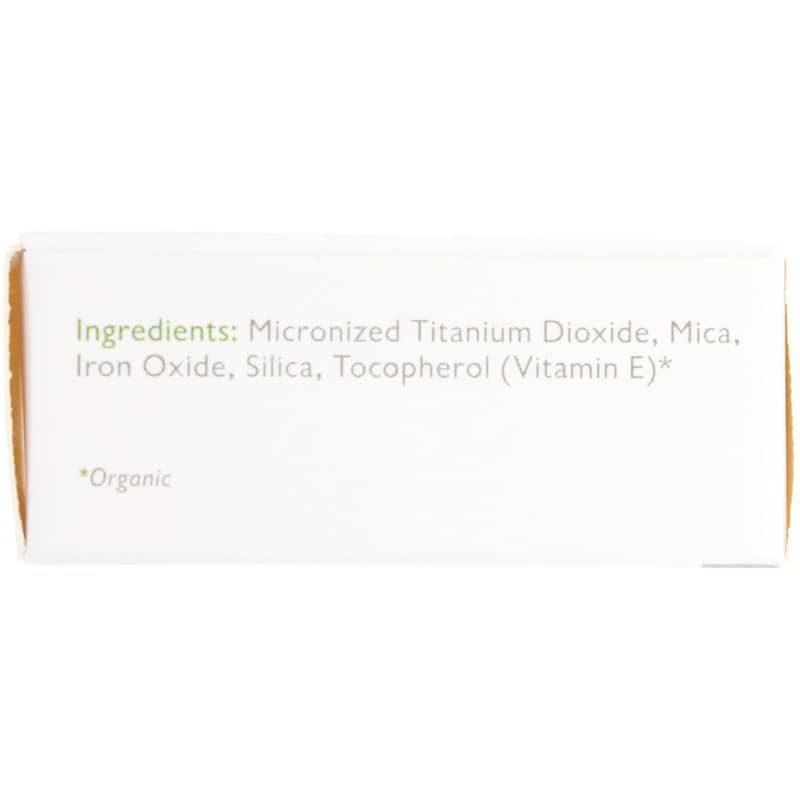 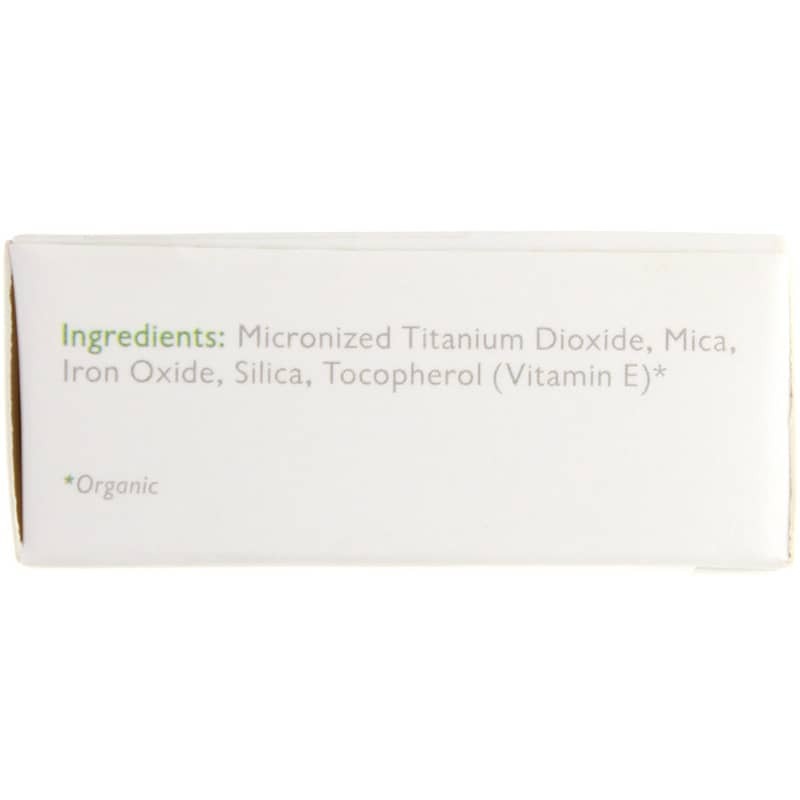 All Real Purity Products are Never Nano-Sized. 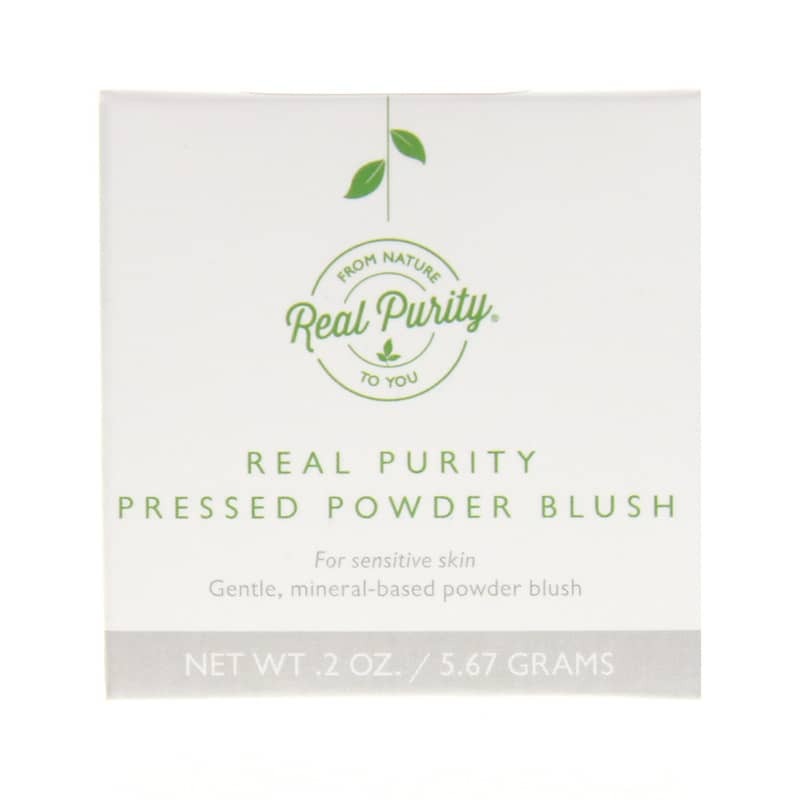 Real Purity is committed to using plants, natural minerals and safe earth ingredients in their formulas rather than synthetic ingredients and petrochemicals. 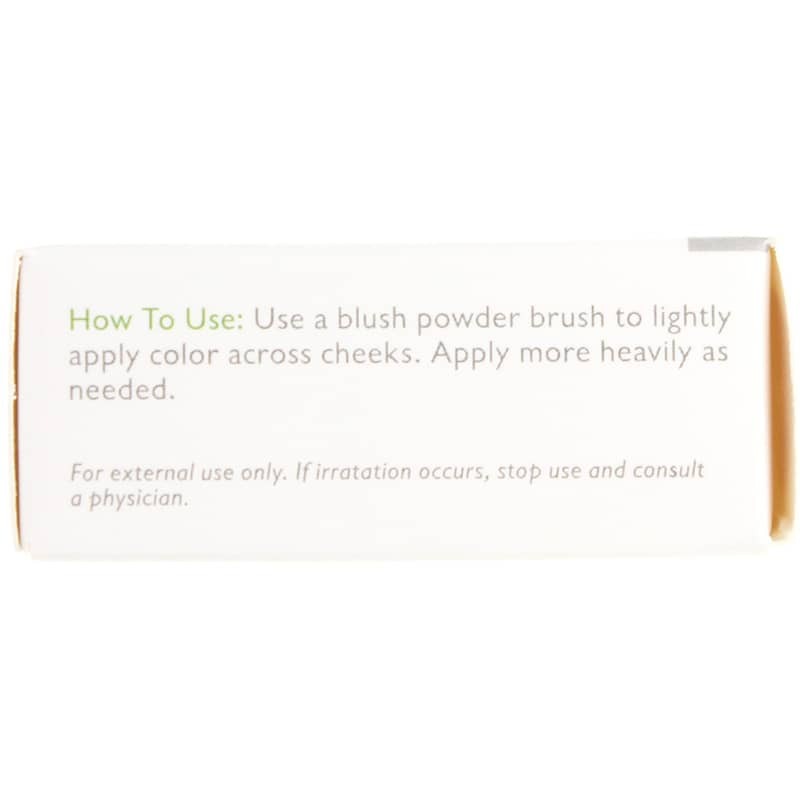 Use a blush powder brush to lightly apply color across cheeks. 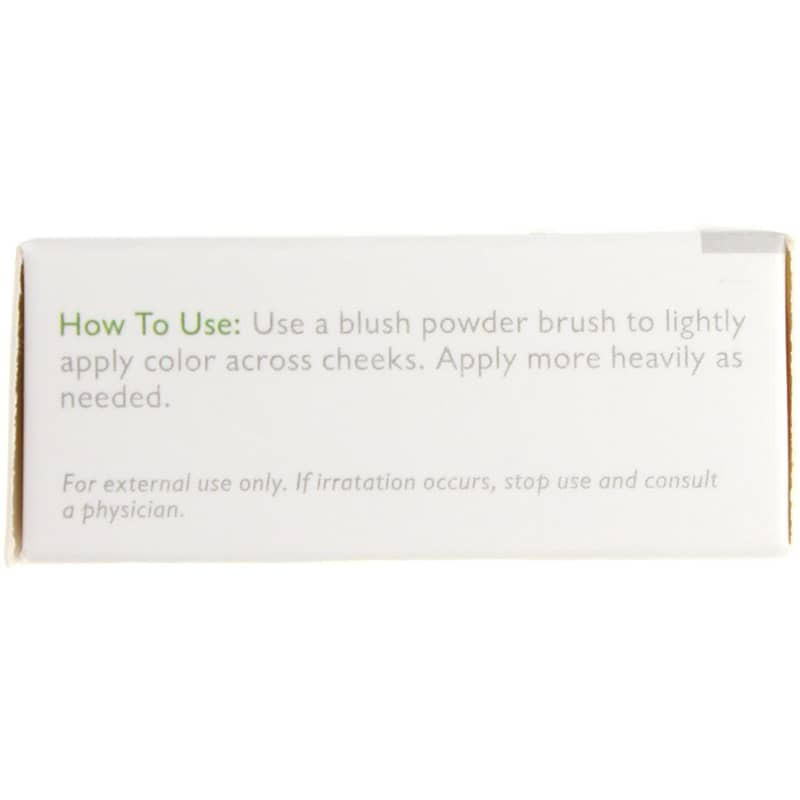 Apply more heavily as needed.